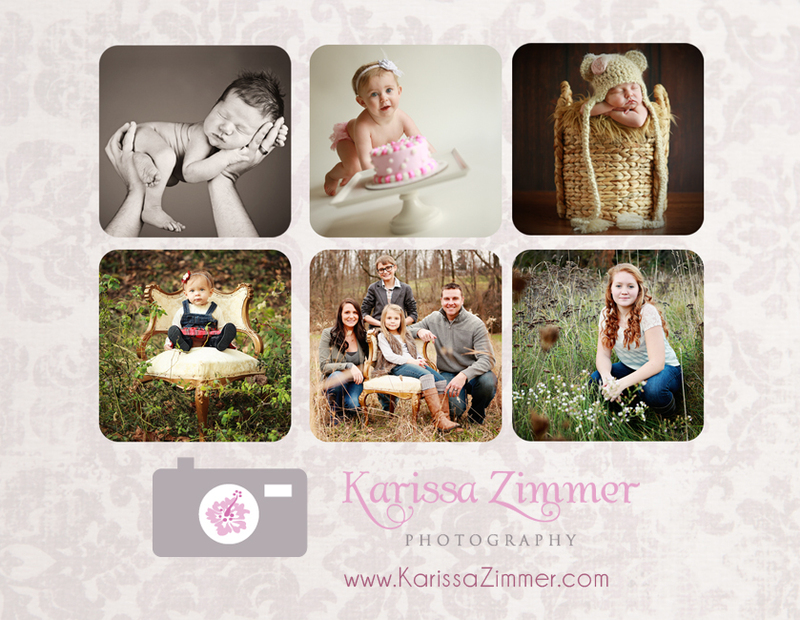 We recently had the pleasure of working with Karissa Zimmer Photography. Karissa came to LeadsPlease to get a targeted mailing list that she could use with her direct mail postcard campaign. The goal of her postcard mailing was to help spread the word about her beautiful photography services, and gain new customers. Karissa specializes in pre-natal, post-natal, child and family photography, so she didn’t want to send her postcard to ‘everyone’ – it would have been a waste of her precious time and money. What she really needed, was a targeted, accurate mailing list that would effectively help her reach young mothers in her area, who could afford her photography services. Mailing Lists for Political Direct Mail Marketing. Build a targeted political mailing list in a few minutes and combine any of the political selects with other consumer demographics like age, income, accommodation. ethnicity, gender, age by birth month, religion, lifestyle interests, marital status and so on. You can target geographically by city, county, zip code, state or all states. You can also search using a radius count around a complete physical address. 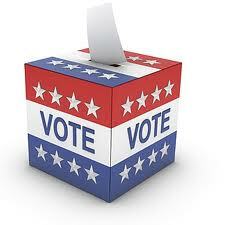 Select and target only the potential voters you need using our comprehensive political database. We update our consumer and business databases every 30 days. We have a 95% accuracy/deliverability guarantee which helps to cut printing and mailing wastage. Don’t forget to fact check your mail piece. Want help to print and mail your political marketing campaign? Are you a Physical Trainer looking to find new clients? Whether you specialize in exercise for seniors or children under five we can help you build mailing lists for direct mail marketing. Choose your geographic area with either a radius search around your studio address or select specific counties, cities, zip codes or states. Select and target individuals from a comprehensive selection of demographics. Design the perfect mail piece and target only the people most likely to respond to your message. 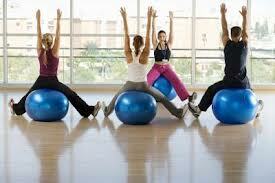 The benefits of regular exercise are manifold. Share the gift of teaching a healthier lifestyle. There are 2,170,848 People in the USA who will be Turning 65 in 2013 ! If you’re a Medicare Insurance Agent and looking to find People who are Turning 65 this year, you’ve come to the right place! Find people Turning 65 near you and then download a mailing list to your computer in minutes! We can help you find a mailing list of people Turning 65 years old, anywhere in the USA. You can select by zip codes, cities, counties or states, or a radius around a central address. You can target all people Turning 65 years old this year, or you can specify certain Birth Months – ex. People Turning 65 in July-December 2013.